Oregon Timber Frame Limited has completed a buy-out of its non-management shareholders, including the 15% stake in the business held by its largest external shareholder group, Archangel Investors (“Archangels”). 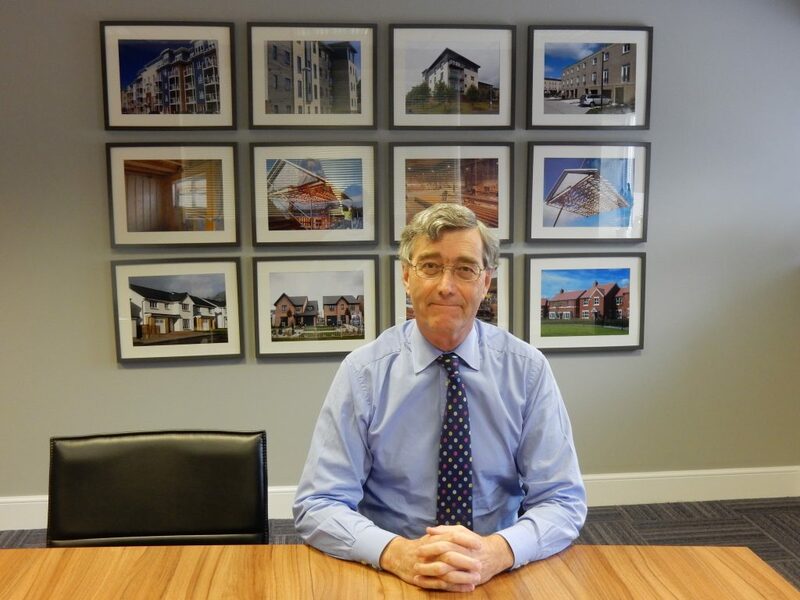 The move brings to a close a near 20 year relationship between Oregon – one of the UK’s largest independent timber frame house manufacturers – and Archangels, the Edinburgh-based business angel investment syndicate. Oregon, which was established in 1998, specialises in the design, manufacture and erection of structural timber frame packages to volume house builders and developers. The business is trading strongly and in its most recent accounts, for 2016, reported record turnover of £21.7m and pre-tax profit of £1.9m. From its headquarters in Selkirk in the Scottish Borders, and an additional manufacturing plant in Burton upon Trent in Staffordshire, Oregon employs 148 people and continues to benefit from strong demand from the UK house building sector for timber framed structures, due to timber’s value as a sustainable, renewable building material. “Archangels has been a part of Oregon since the early days of the company and we’re truly grateful for the support that they have provided to us. “Oregon has been part of the Archangels portfolio for almost 20 years and we are thrilled to see the business performing so well and making such a strong contribution to the local economy in the Borders. Archangels is proud of the contribution we have made to Oregon’s successful journey and we look forward to seeing Oregon continue to thrive under Rod Lawson and the rest of the management team.